April 22, 2016 // Body, Faces, Fashion, Yes! 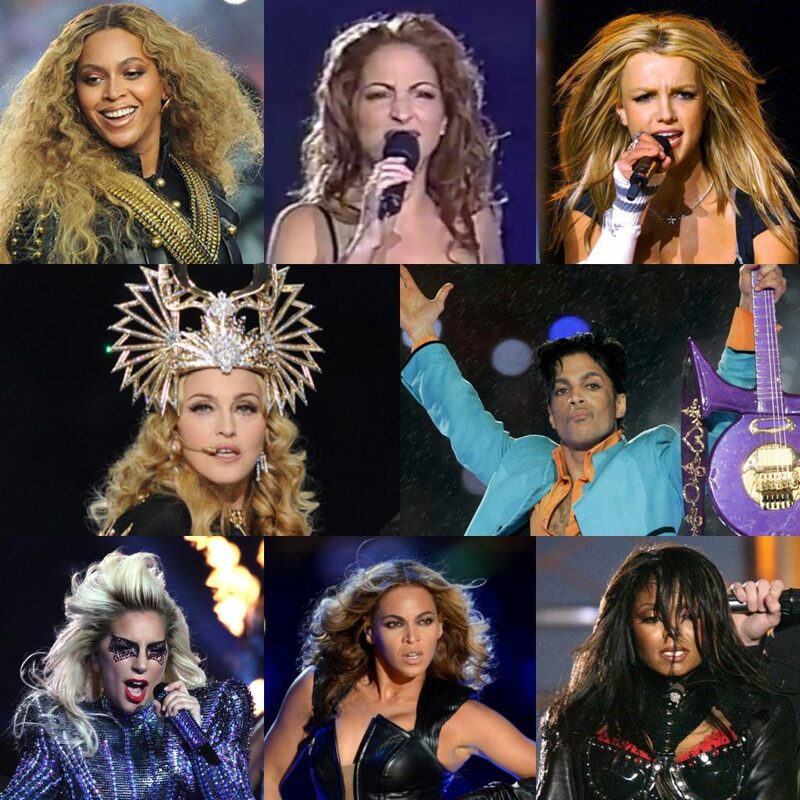 Crazy that they were all born the same year & even more insane that two have left us. 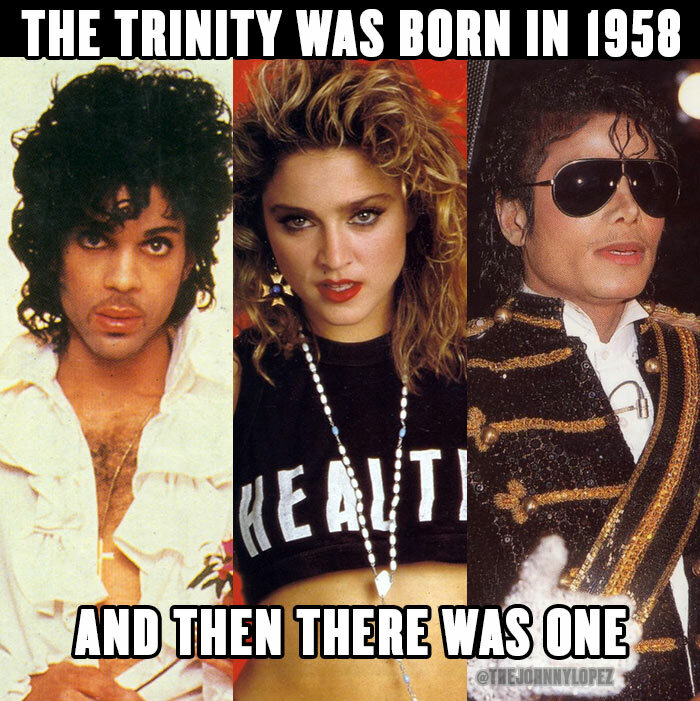 They were, are & forever will be The Trinity. Now can someone please PLEASE put Madonna in a padded glass box??!! 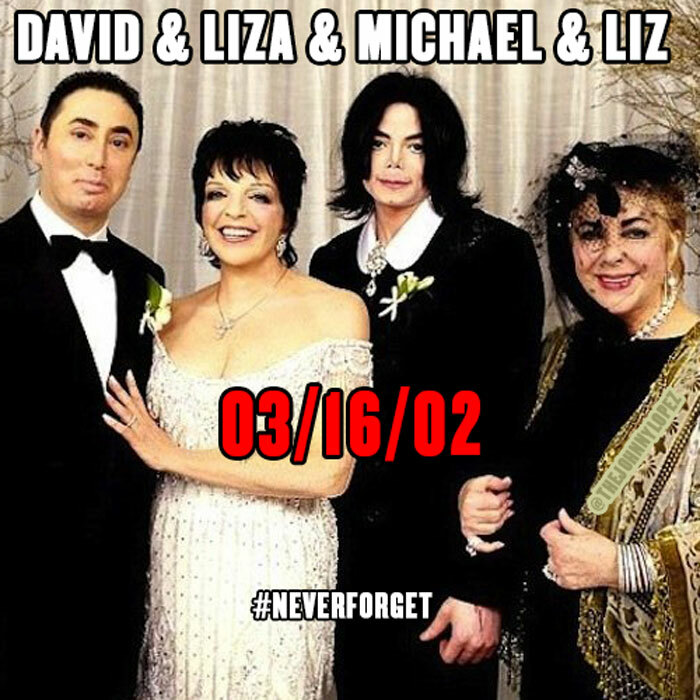 Where Were You 14 Years Ago Today? The world will never know such glamour again. Calista Flockhart — She’s BAD! January 27, 2016 // Beauty, Drag, Faces, Fashion, Man, Um, Weave, Yes! 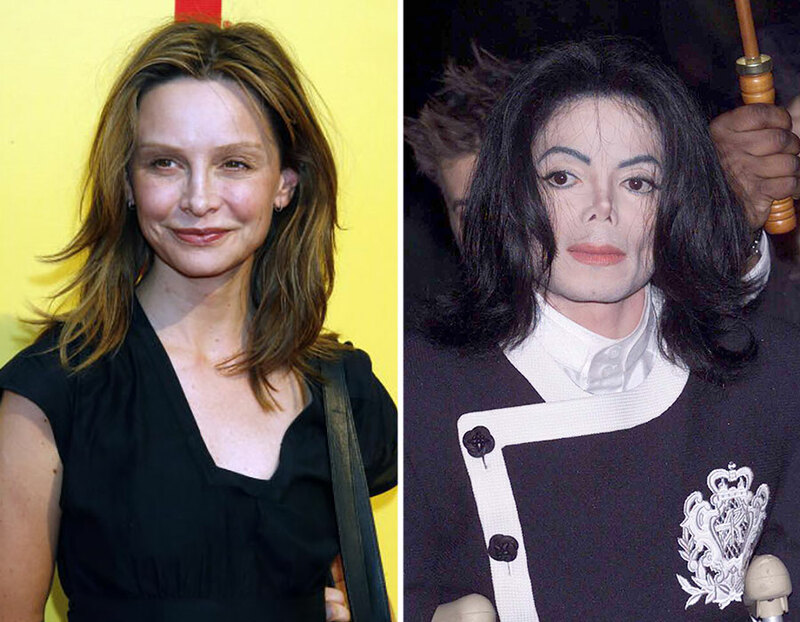 Apologies to Joseph Fiennes, but the only one white person who should be playing Michael Jackson really is Calista Flockhart. With similar luscious locks, flawless bone structure and minuscule waistlines, Ally McBeal was born to be the King of Pop. I’ve been Searching My Soul … for the woMan in the Mirror! 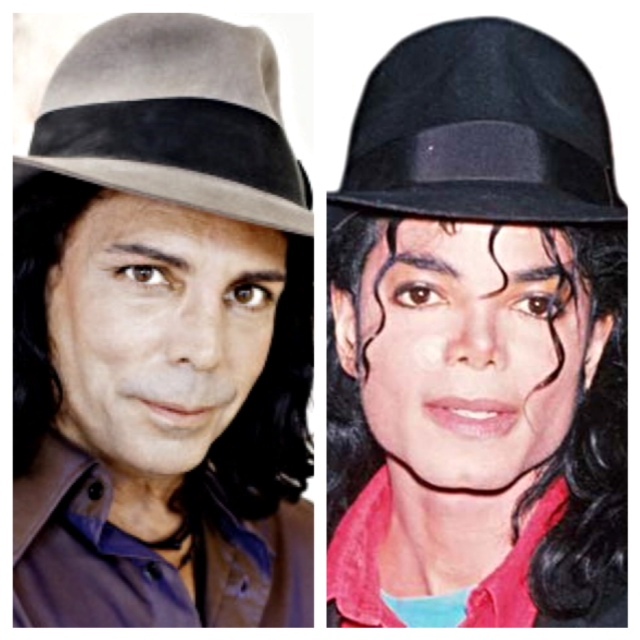 Michael JacKson would have been 56 today. 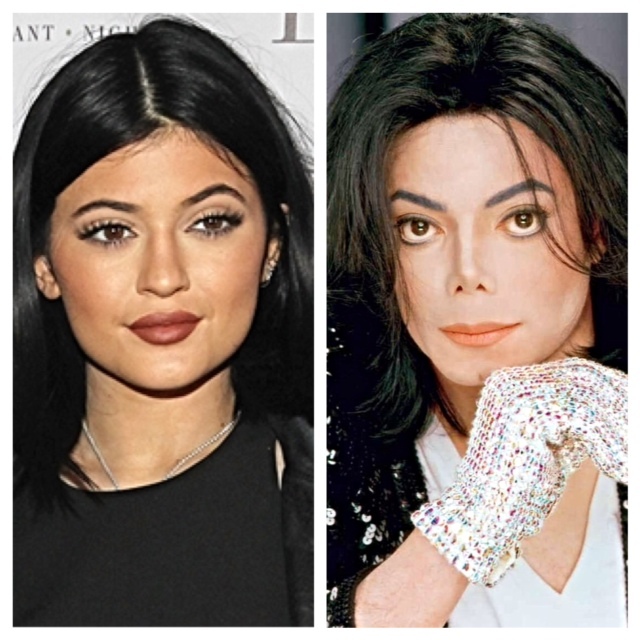 The King of Pop’s legacy lives on with a new generation.